In collaboration with Kontrapunkt in Denmark, we designed a sound sensitive typeface for Chinese audio tech company Goertek. 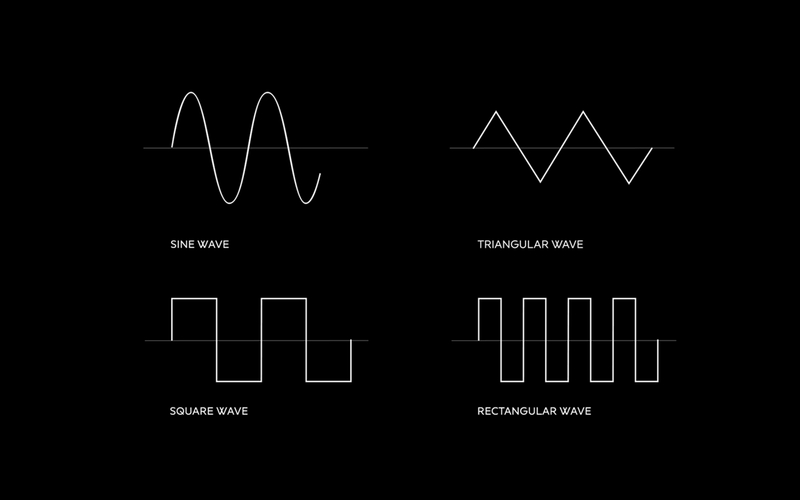 Based on surrounding sounds, it changes appearance by vibrating in different frequencies and wave types. The dynamic typeface is created for use on digital signage and wayfinding throughout Goertek’s groundbreaking R&D hub in Qingdao, China.